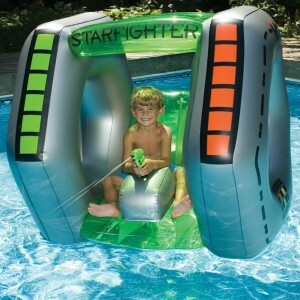 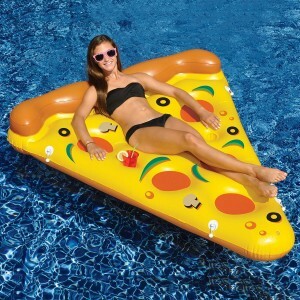 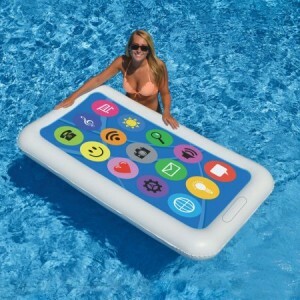 Large selection of Inflatable floats, Baby Gear, Water Guns & Goggles in all sizes. 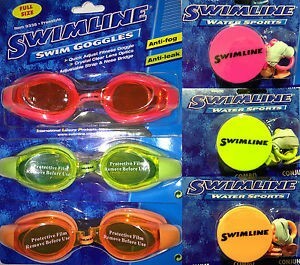 We stock Swimline, Melissa & Doug also including NFL & MLB products. 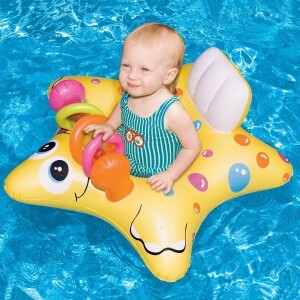 Don’t forget your Nose Plugs, Swim fins & Snorkels… we have it ALL! 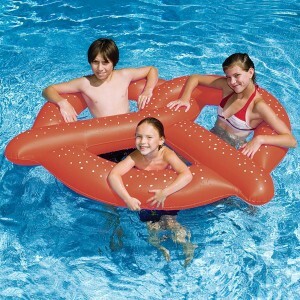 Be Sure to check out the Online Store to purchase your Pool needs.